Buyer could not perform - back on market.No HOA!Fix up this gem to your standards. House in a lovely country setting with mountain views. 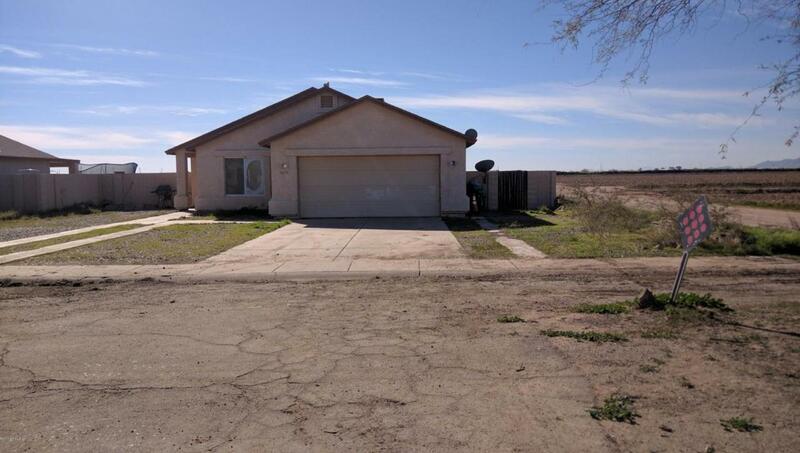 Close to CAC, 20 minutes from Chandler, and easy access to Casa Grande and Coolidge. 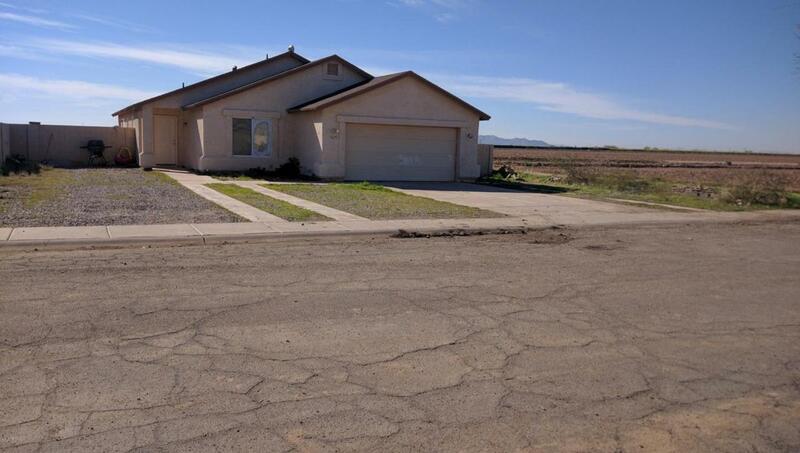 This 4-br, 2-bath home has an open floor plan and no neighbors to the west or south! Upgraded tile in main areas.